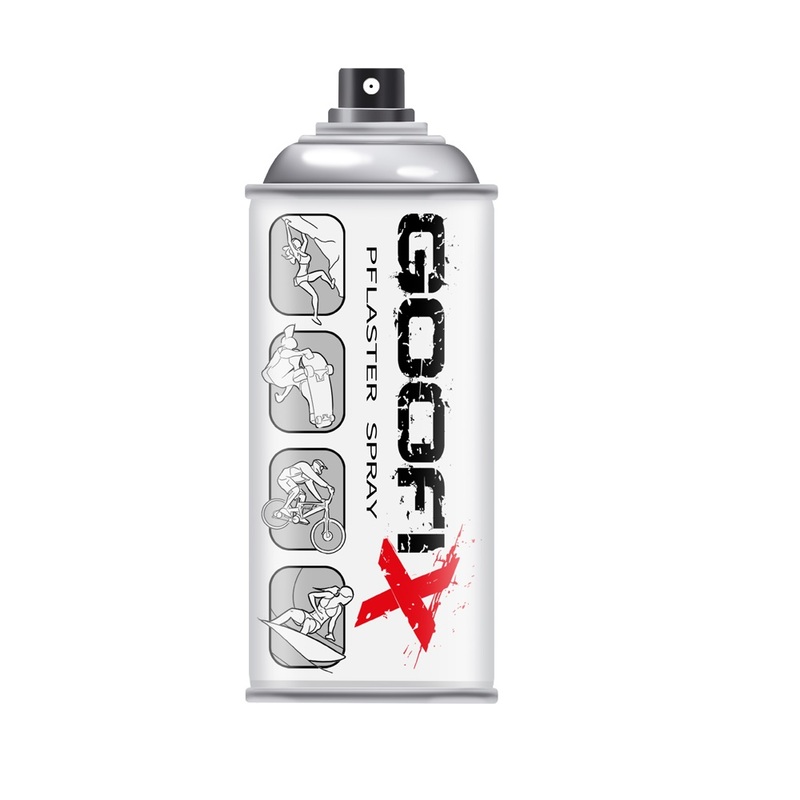 GOOFIX - Spray on plaster - KletterRetter - Climb more. Climb better. 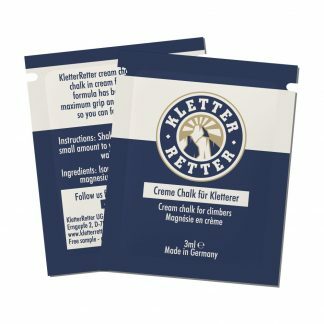 KletterRetter - Climb more. Climb better. 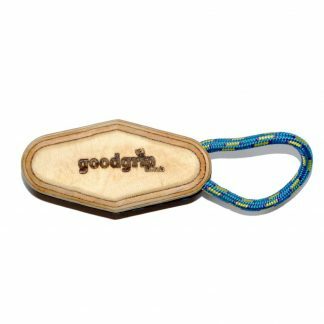 GOOFIX is a spray on bandage, that quickly seals a wound and protects it from dirt and infection. GOOFIX is flexible and waterproof, yet breathable. Dirt can easily creep into wounds during sport. 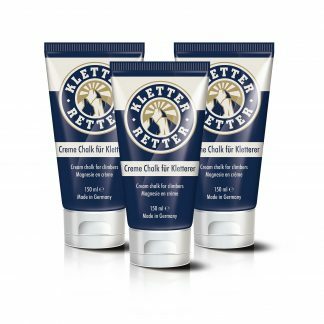 GOOFIX helps prevent this by sealing protecting wounds to help prevent infection. GOOFIX ist waterproof, and repels sweat and moisture. 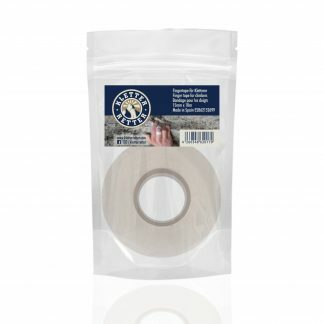 The protective film is breathable and allows the wound to heal naturally.